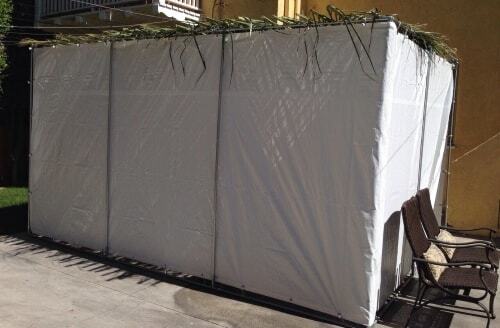 Sukkot is a weeklong Jewish holiday that comes five days after Yom Kippur. Sukkot celebrates the gathering of the harvest and commemorates the miraculous protection G‑d provided for the children of Israel when they left Egypt. We celebrate Sukkot by dwelling in a foliage-covered booth (known as a sukkah) and by taking the “Four Kinds” (arba minim), four special species of vegetation. The first two days (sundown on October 13 until nightfall on October 15 in 2019) of the holiday (one day in Israel) are yom tov, when work is forbidden, candles are lit in the evening, and festive meals are preceded by Kiddush and include challah dipped in honey. The intermediate days (nightfall on October 15 until sundown on October 20 in 2019) are quasi holidays, known as Chol Hamoed. We dwell in the sukkah and take the Four Kinds every day of Sukkot (except for Shabbat, when we do not take the Four Kinds). The final two days (sundown on September 30 until nightfall on October 2 in 2018) are a separate holiday (one day in Israel): Shemini Atzeret / Simchat Torah. 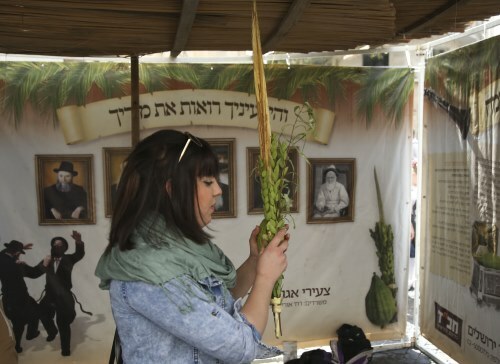 Of all the Jewish holidays, Sukkot is the only one whose date does not seem to commemorate a historic event. The Torah refers to it by two names: Chag HaAsif (“the Festival of Ingathering,” or “Harvest Festival”) and Chag HaSukkot (“Festival of Booths”), each expressing a reason for the holiday. In Israel, crops grow in the winter and are ready for harvest in the late spring. Some of them remain out in the field to dry for a few months and are only ready for harvest in the early fall. Chag HaAsif is a time to express appreciation for this bounty. The name Chag HaSukkot commemorates the temporary dwellings G‑d made to shelter our ancestors on their way out of Egypt (some say this refers to the miraculous clouds of glory that shielded us from the desert sun, while others say it refers to the tents in which they dwelled for their 40-year trek through the Sinai desert). For seven days and nights, we eat all our meals in the sukkah and otherwise regard it as our home. Located under the open sky, the sukkah is made up of at least three walls and a roof of unprocessed natural vegetation—typically bamboo, pine boughs or palm branches. The goal is to spend as much time as possible in the sukkah, at the very minimum eating all meals in the sukkah—particularly the festive meals on the first two nights of the holiday, when we must eat at least an olive-sized piece of bread or mezonot (grain-based food) in the sukkah. 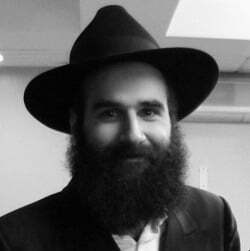 The Chabad practice is to not eat or drink anything outside the sukkah. Some people even sleep in the sukkah (this is not the Chabad custom). 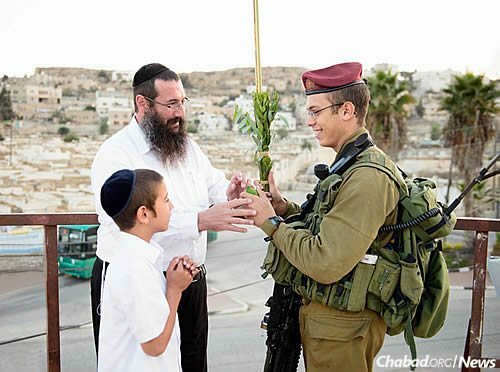 Another Sukkot observance is the taking of the Four Kinds: an etrog (citron), a lulav (palm frond), three hadassim (myrtle twigs) and two aravot (willow twigs). On each day of the festival (except Shabbat), we take the Four Kinds, recite a blessing over them, bring them together and wave them in all six directions: right, left, forward, up, down and backward. The sages of the Midrash tell us that the Four Kinds represent the various personalities that comprise the community of Israel, whose intrinsic unity we emphasize on Sukkot. Every day of Sukkot we say Hallel, a collection of psalms of praise (Psalms 113-118) as part of the morning prayer service. Every day aside for Shabbat, we recite Hallel while holding the Four Kinds, waving them in all directions at certain key points in the service, which are outlined in the siddur (prayerbook). Afterward, we circle the bimah (the podium on which the Torah is read) holding the Four Kinds, reciting alphabetically arranged prayers for Divine assistance known as Hoshanot. 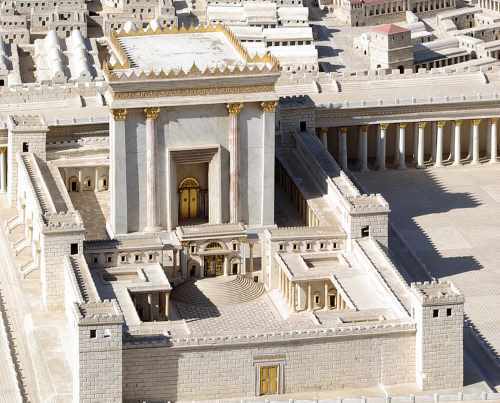 In the days of the holy Temple in Jerusalem, there was a special regimen of sacrifices that were to be brought on the altar. On the first day, no less than 13 bulls, two rams, and 14 lambs were to be sacrificed. Every day, the number of bulls was depleted by one. All in all, 70 bulls were brought, corresponding to the 70 nations of the world. 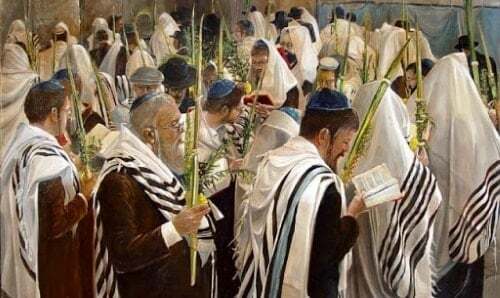 Along with Passover and Shavuot, Sukkot is one of the Shalosh Regalim, the three annual pilgrimages, when every male Jew was to be in Jerusalem. Every seven years, on Sukkot, the king would read aloud from the Torah to the entire nation—men, women and children. This special gathering was known as Hakhel. Even today, when there is no Temple, it is customary to hold nightly celebrations that include singing and dancing (and even live music during the intermediate days of the holiday). This holiday is so joyous that in Talmudic times, when someone said the word chag (“holiday”) without specifying which one, you could know that they were referring to Sukkot. The Torah tells us that after the seven days of Sukkot, we should celebrate an eighth day. In the diaspora, this eighth day is doubled, making two days of yom tov. On the final day, it is customary to conclude and then immediately begin the annual cycle of Torah reading, making this day Simchat Torah (“Torah Celebration”). Although the eighth day follows Sukkot, it is actually an independent holiday in many respects (we no longer take the Four Kinds or dwell in the sukkah). Diaspora Jews eat in the sukkah, but without saying the accompanying blessing (there are some who eat just some of their meals in the sukkah on the eighth day but not the ninth). The highlight of this holiday is the boisterous singing and dancing in the synagogue, as the Torah scrolls are paraded in circles around the bimah. 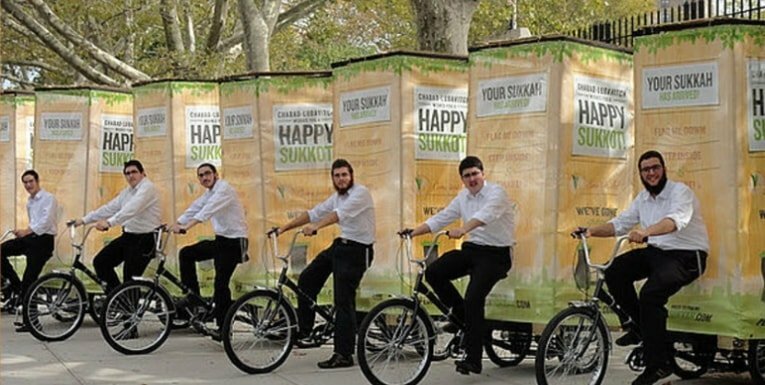 By the time Simchat Torah is over, we have experienced a spiritual roller coaster, from the solemn introspection of the High Holidays to the giddy joy of Sukkot and Simchat Torah. Now it is time to convert the roller coaster into a locomotive, making sure that the inspiration of the holiday season propels us to greater growth, learning and devotion in the year ahead. In Zechariah (14:16), it says: "All who survive of all those nations that came up against Jerusalem shall make a pilgrimage year by year to bow low to the King LORD of Hosts and to observe the Feast of Booths. " While some do point to that verse as proof that the Messiah will come during Sukkot, the Metzudas David actually writes that the plague that precedes the Messiah will happen near Sukkot. 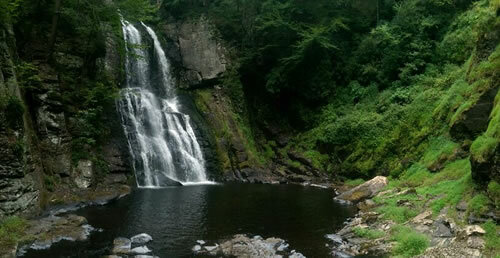 Therefore, the pilgrims will come every year and commemorate it. It does not, however, tell us that the Messiah will come on Sukkot exactly.